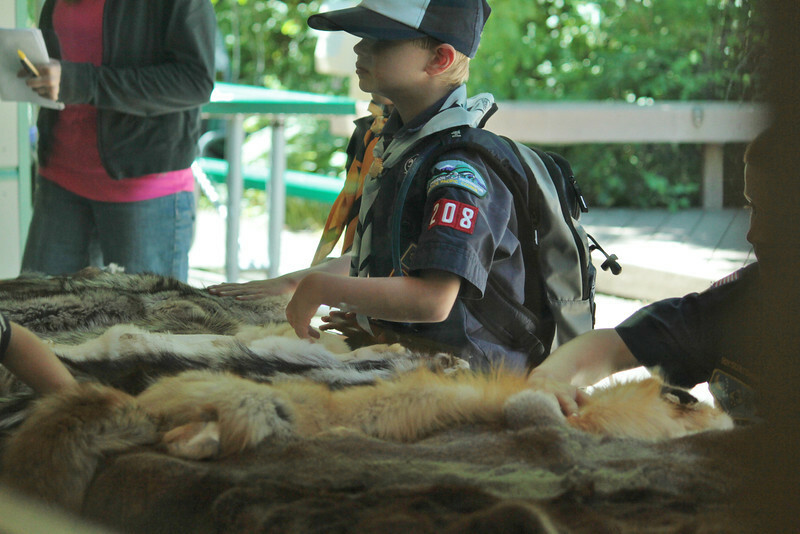 THPRD's Nature & Trails Department works with the Boy Scouts of America to offer opportunities for scouts of all ages to complete badges and increase their natural resource knowledge. Several of our staff members are registered merit badge counselors with the Sunset Trail District. These offerings include everything from educational programs like Cub Scout Days to volunteer opportunities such as Eagle Scout projects.